Do Nice Orthopedic Shoes Exist? When people think “orthopedic shoes,” they typically think clunky, ugly and cumbersome. Fortunately, those shoes are in the past, and modern orthopedic shoes are on the rise. 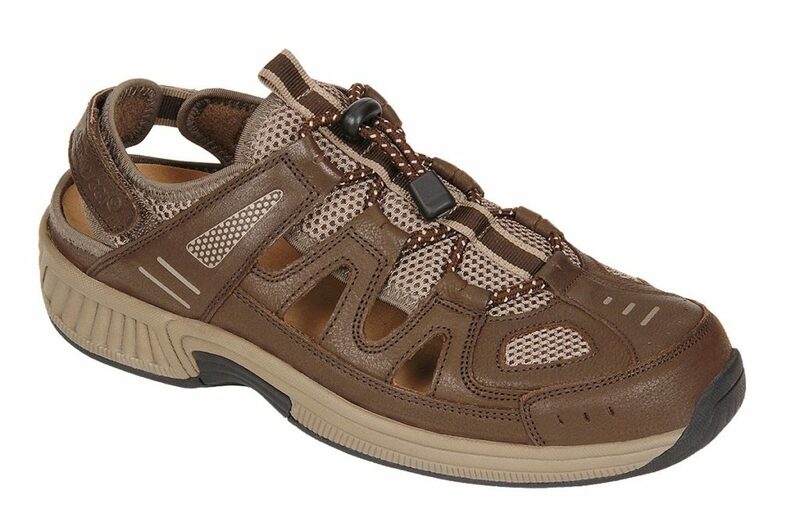 Many brands are rolling out orthopedic shoes in styles you know and love, such as sneakers, loafers, and sandals. These nice orthopedic shoes are a far cry from what orthopedic shoes used to be; they are truly the intersection of fashion and comfort. 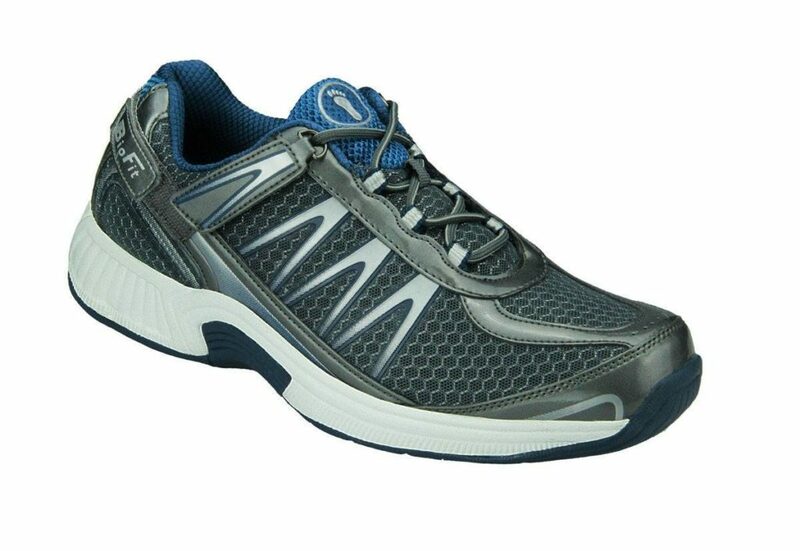 See OrthoFeet, a physician loved maker of orthopedic shoes, for a huge selection of men’s and ladies’ orthopedic shoes to address any of your needs, from arthritis to planter fasciitis. You can also check out brands such as Dansko, Dr Scholl’s, and Birkenstock for stylish shoes made for maximum comfort. What About Wide Orthopedic Shoes? Wide orthopedic shoes are a necessity, and luckily OrthoFeet not only offers nice orthopedic shoes in a huge selection of men’s and ladies’ styles, but also offers these in a wide fit. 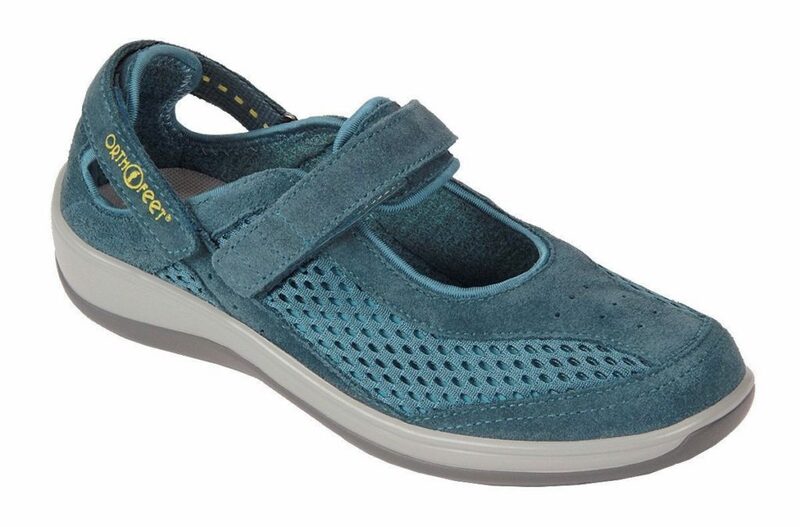 See their website to see wide orthopedic shoes in men’s sandals such as the Alpine or sneakers like the Sprint, or ladies’ Reef Mary Jane's and Chelsea loafers. Wide orthopedic shoes can be just as stylish as those made for narrow feet, thanks to retailers such as OrthoFeet, and brands like Dansko, Dr Scholl’s, and Birkenstock can also offer wide orthopedic shoes as well as the regular sizes. The options are truly endless when it comes to men’s and ladies’ modern orthopedic shoes, it’s only a matter of shipping now. Unfortunately, OrthoFeet does not ship globally. However, Big Apple Buddy, your personal shopper, can help you buy modern orthopedic shoes direct from the official OrthoFeet online store and ship them to your doorstep, no matter where you are in the world. We offer international shipping to over 110 countries including Australia, Austria, Azerbaijan, Bahrain, Belgium, British Virgin Islands, Brunei, Bulgaria, Canada, Chile, Costa Rica, Croatia, Czech Republic, Denmark, Estonia, Fiji, Finland, France, French Polynesia, Germany, Gibraltar, Greece, Greenland, Hong Kong, Hungary, Iceland, Indonesia, Ireland, Israel, Italy, Japan, Jordan, Kuwait, Latvia, Liechtenstein, Lithuania, Luxembourg, Macau, Malaysia, Maldives, Malta, Marshall Islands, Mauritius, Monaco, the Netherlands, Netherland Antilles, New Zealand, Norway, Oman, Poland, Qatar, Romania, San Marino, Saudi Arabia, Serbia and Montenegro, Seychelles, Singapore, Slovak Republic, Slovenia, Spain, South Africa, St. Lucia, Sweden, Switzerland, Taiwan, Thailand, the UAE, the UK, Vatican City, and Vietnam. If you would like to buy from the OrthoFeet online store, simply get in touch and let us know which items you would like to order. We’ll get back to you with a free international shipping quote within 24 hours!